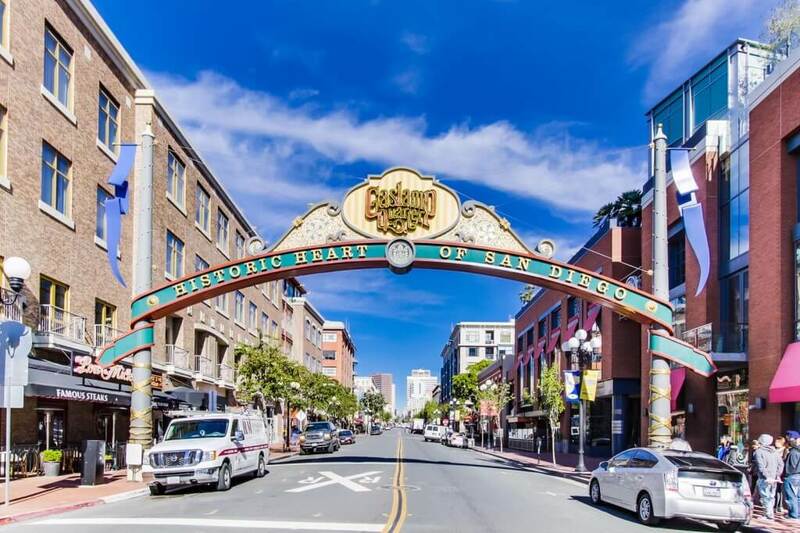 Whether you like great live music at The Shout House, trying a different restaurant daily, enjoying great annual events, or going out to night clubs to get your dance on, the Gaslamp Quarter has it all! 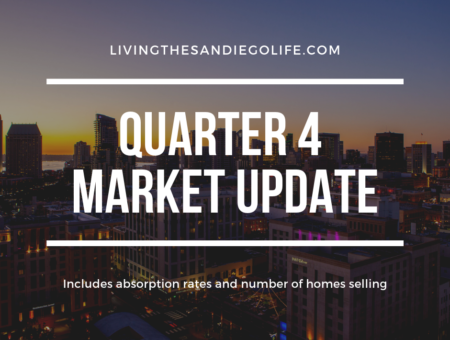 *Information obtained through SDMLS. 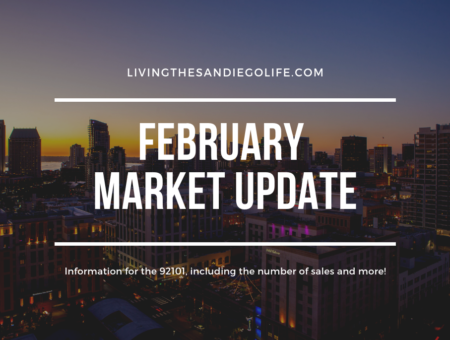 All information believed to be accurate but not guaranteed. 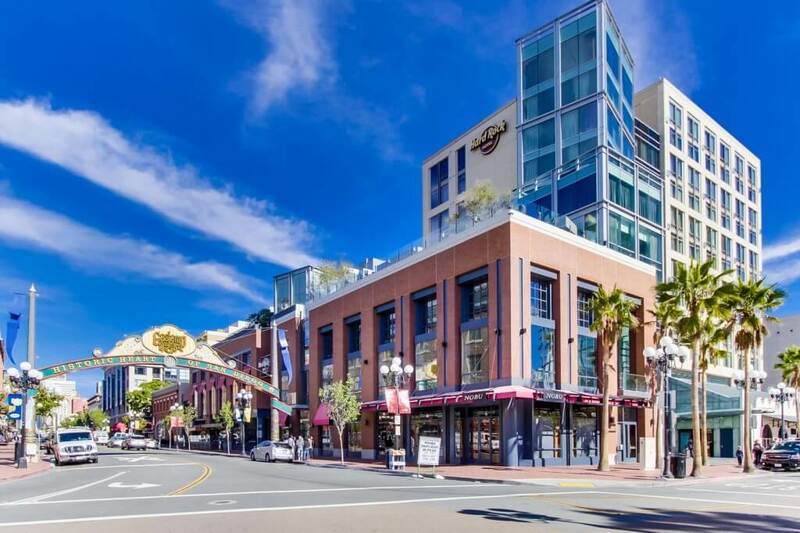 The Historic Gaslamp Quarter is Downtown San Diego’s most vibrant neighborhood. 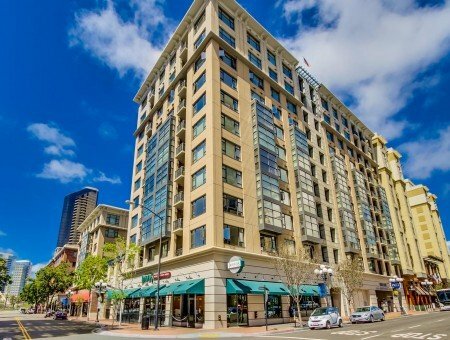 It is located between 4th and 6th Avenue and contains over 100 different restaurants, bars and night clubs! 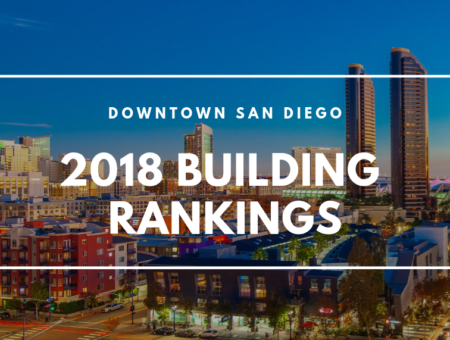 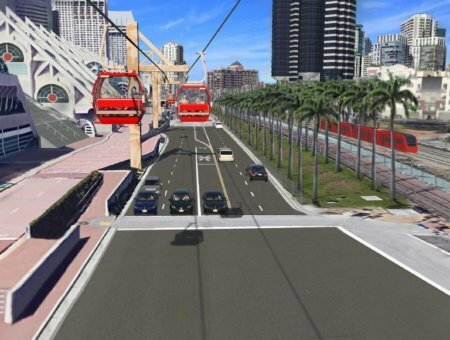 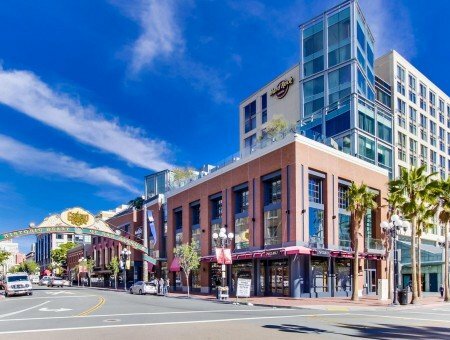 Gaslamp is home to barleymash, Union Kitchen & Tap, Don Chido, Fluxx, Brian Malarkey’s Searsucker, downtown’s favorite dueling piano bar The Shout House, and much more! 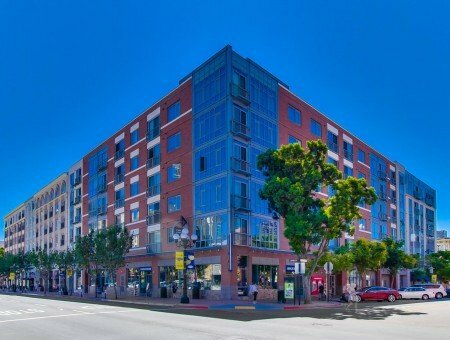 The neighborhood only has 3 different condominium options and the unique Hard Rock condo-hotel. 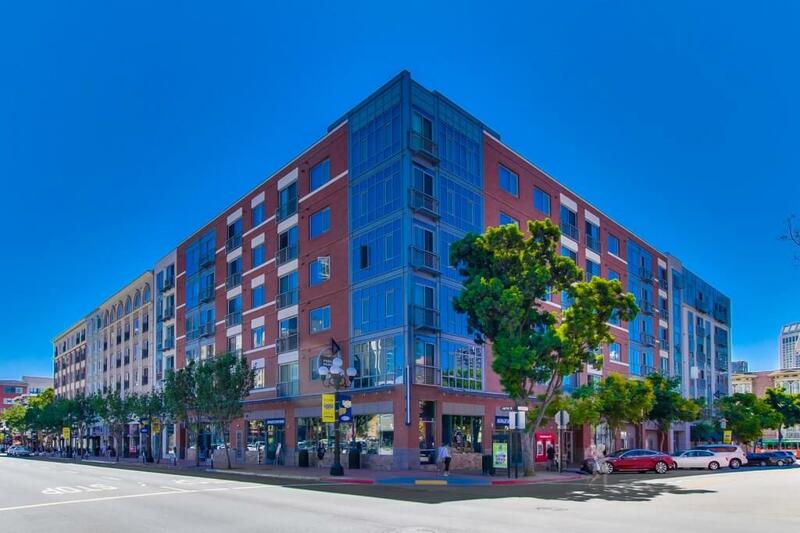 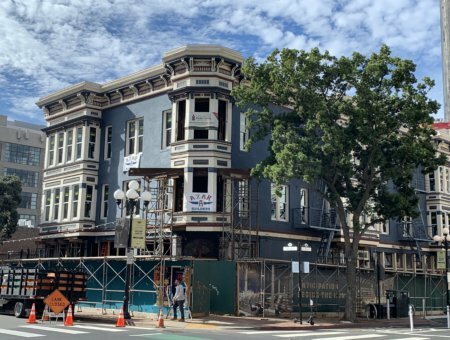 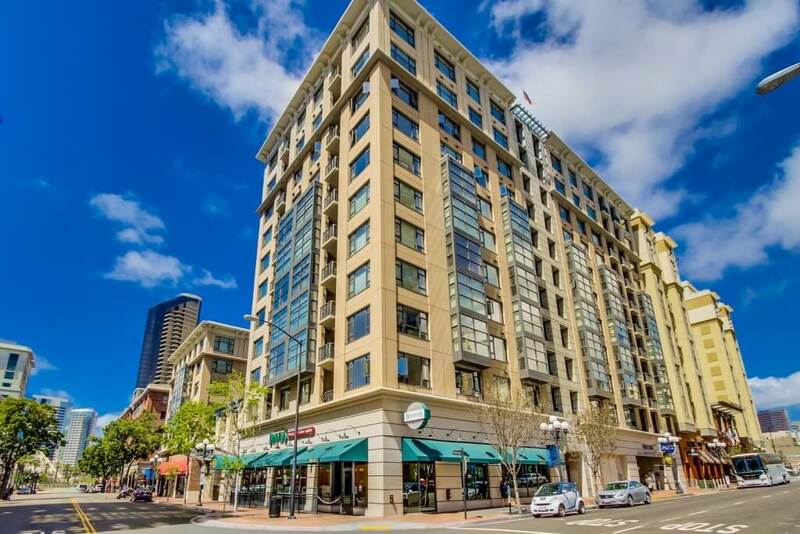 The condominium projects consist of Trellis, the neighborhoods only highrise option, and 2 midrise buildings, Gaslamp City Square and Samuel Fox Lofts. 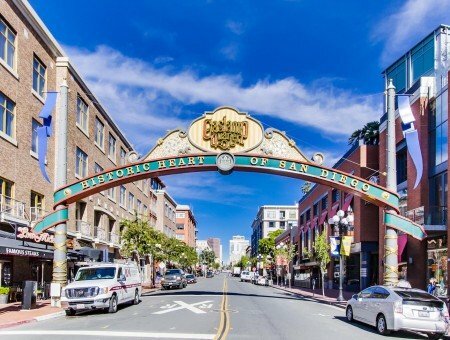 Gaslamp Quarter also hosts great annual events, which include Gaslmap Mardi Gras, Halloween in the Gaslamp Quarter, ShamROCK, and Taste of Gaslamp. 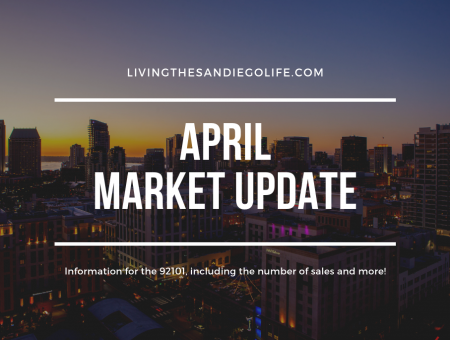 To read more about these great events, go to Gaslamp’s official website!